LUBBOCK, TX (KCBD) - The Texas Tech Red Raiders will be taking the Twin Cities by storm on Saturday. Throughout the next few days our crew from Newschannel 11 will document much of the team’s trip (and our own) on air, online, and on multiple social media platforms. Follow along for updates. Sending them off to victory: 4/5/2019 - 8:00 p.m. The Red Raiders announced when and where fans who have made the trek to Minneapolis can cheer them on before they settle in to U.S. Bank Stadium Saturday afternoon. 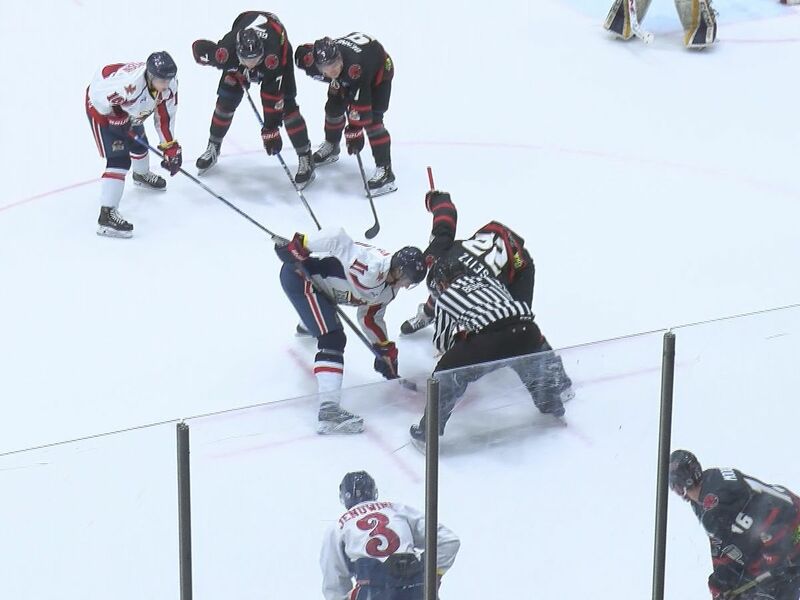 After the show: 4/5/2019 - 7:30 p.m.
We hope you caught our Raiderzone: Championship Drive special, but in case you missed it, you can watch below. Now, we’re on to the big dance tomorrow night. And Wayland Baptist University’s Flying Queens find out tomorrow morning if they will be inducted into the Naismith Basketball Hall of Fame. We will be there to tell you the moment the announcement is made. 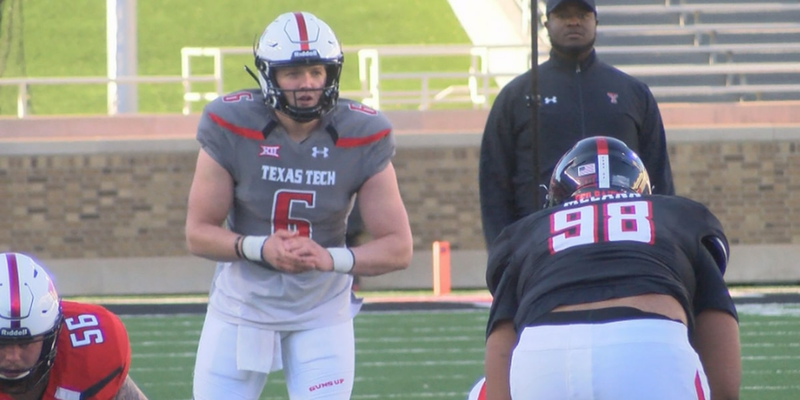 Open Practice: 4/5/2019 - 1:00 p.m.
Devin Ward was live at the Red Raiders open practice on Friday afternoon. Jarett Culver praying and reading before games: 4/5/2019 - 12:45 p.m.
Before Practice: 4/5/2019 - 12:15 p.m.
Live in the Texas Tech locker room ahead of their #finalfour open practice. We’re live in the Texas Tech locker room ahead of their #finalfour open practice. Saddle Tramps inviting public to ring Victory Bells if Tech wins: 4/5/2019 - 10:30 a.m.
Recapping day one: 4/5/2019 - 12:00 a.m.
Thursday just about done: 4/4/2019 - 8:00 p.m.
Our day is coming to a close as we edit our stories for 10 p.m. and Daybreak Today. As busy as Thursday has been for us, it’s only the beginning as we get ready for Friday and Saturday. Here is a look at some of our photos from our adventure, so far. The awards start coming in: 4/4/2019 - 4:00 p.m. The AP just announced Coach Chris Beard has been named the 2019 AP Coach of the Year. The AP says Beard received 20 out of 64 votes to win. There will be a news conference coming up in a few minutes where he’s expected to address the media for the second time this afternoon. 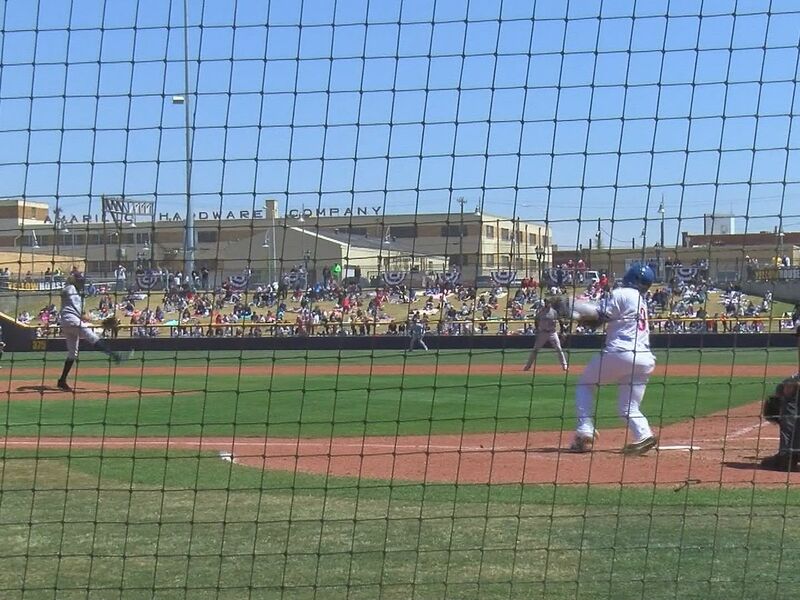 You can watch it live on KCBD.com. 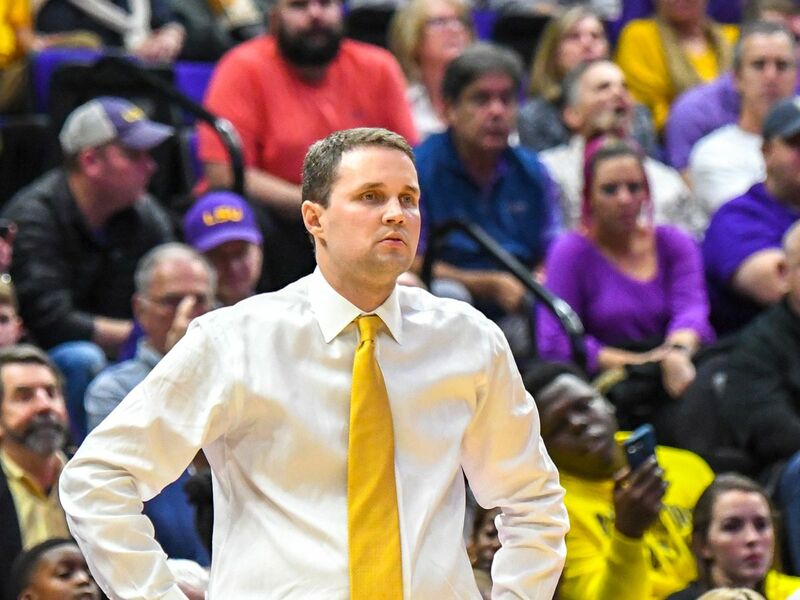 Smell the roses: 4/4/2019 - 2:30 p.m.
Coach Beard has a theme for the players as they soak in their Final Four experience... Smell the Roses. He wants the team to remember to stop and enjoy where they are. He also wants them to play like the Red Raiders they have been all season. Part two is “Be Us"
Open locker room: 4/4/2019 - 1:10 p.m.
After doing a noon live in 40 degree temperatures, we moved indoors to U.S. Bank Stadium. Texas Tech opened up their locker room at 1:10, and Pete went live on Facebook to talk with the players. After the locker room closed, we spoke with former Tech coach and AD Gerald Myers. 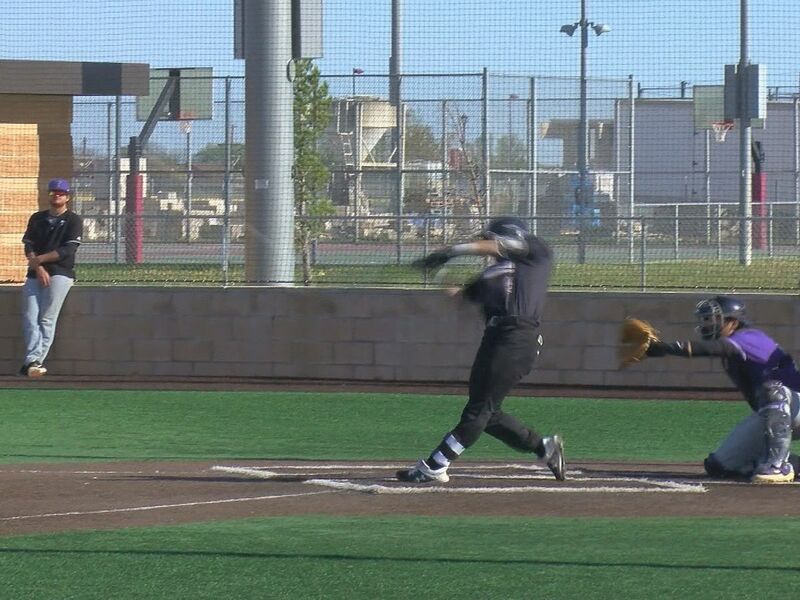 We’ll hear from him coming up Friday night during the Raiderzone: Championship Drive special at 6:30 p.m.
We wrap up our travel day: 4/4/2019 - 1:30 a.m.
After having to get a bigger rental car because we had too much equipment to try and load, and after getting some much-needed food, we checked into our hotel rooms and started to get to work for our Thursday coverage. 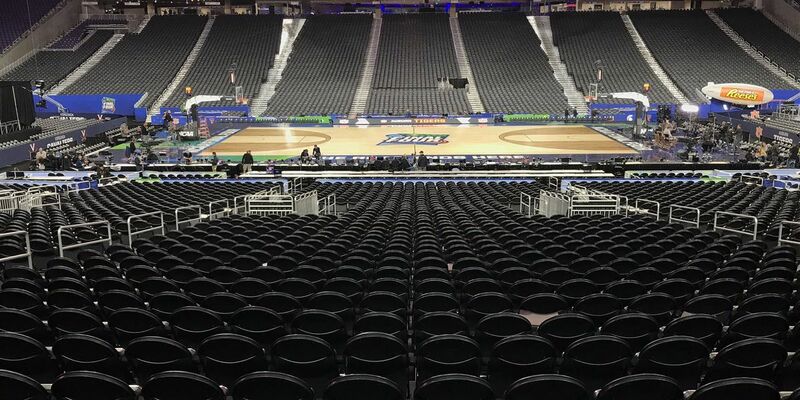 Follow along with the KCBD crew as we cover the Red Raiders at the Final Four. Fans are excited to get going: 4/3/2019 - 9:30 p.m.
On our flight we met four friends who made sure they were going to be here in Minneapolis for the Red Raiders. Seeing Tech’s name up on the giant bracket at the Minneapolis/St. Paul airport was a big moment for Devin. And Pete got to work right away giving people the information about the Red Raiders. 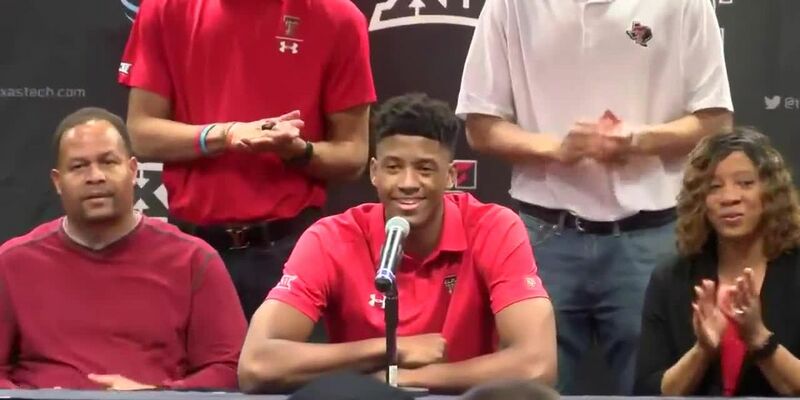 Taking a break at Dallas Love Field: 4/3/2019 - 4:30 p.m.
Devin and Pete chat about the Final Four during our layover at Dallas Love Field. Devin Ward is live at Dallas Love Field talkin’ Tech during our layover. Getting to the airport: 4/3/2019 - 2:03 p.m. The KCBD crew is packed and ready to go to the Final Four. We are through the first hurdle - airport security. Each of us have loaded two checked bags full of gear and have carry-ons bulging with cameras, laptops, microphones and batteries. We are ready, now we just have to get to Minneapolis. Let us know what questions you have for the Red Raiders, and what you want to see while we are in Minnesota. Email rcrowe@kcbd.com with your ideas and questions. The night before: 4/2/2019 - 9:34 p.m. In the past three weeks since winning the 2012 Big 12 regular-season title the Texas Tech Red Raiders have traveled nearly 4,000 miles. Along the way they’ve traveled to Kansas City, Tulsa and Anaheim before coming home to Lubbock. Now they’re about to add an additional 900 miles to their engines as they head to Minneapolis on Wednesday. The team will be sent off in style starting at 7:15 at the United Supermarkets Arena. KCBD will be traveling to Minneapolis as well, but we’re not leaving quite that early. Our bags are almost packed, our gear has been checked over and we’re ready to hit the road. We want to take you along with us. We’re sorry to say we can’t fit you in our suitcase, but follow along with us as we travel to watch the Red Raiders make history. We will also update you with random details you may not have heard, like according to HotelTonight.com Red Raider fans are the most dedicated fans out of the four teams making the trip to U.S. Bank Stadium. We’ve searched for rooms at a much higher rate than Michigan State, Virginia or Auburn fans. And based on how hard it was for us to find a room, we believe it. Or, did you know the first ten Texas Tech fans who contact Minneapolis Waxing the City locations can get the Double T waxed onto their chest or back wax. That sounds painful and hilarious, but everyone has that one superfan friend who would do it. We’re finding out all kinds of things about Minneapolis, including that their downtown outdoor mall, the Nicollett Mall, is pronounced like it rhymes with chicklet.